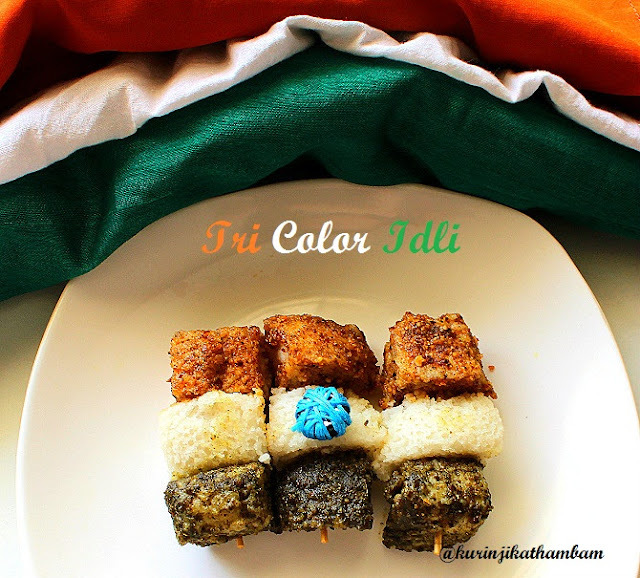 Tri Color idli is a special arrangement for this Independence day occasion. 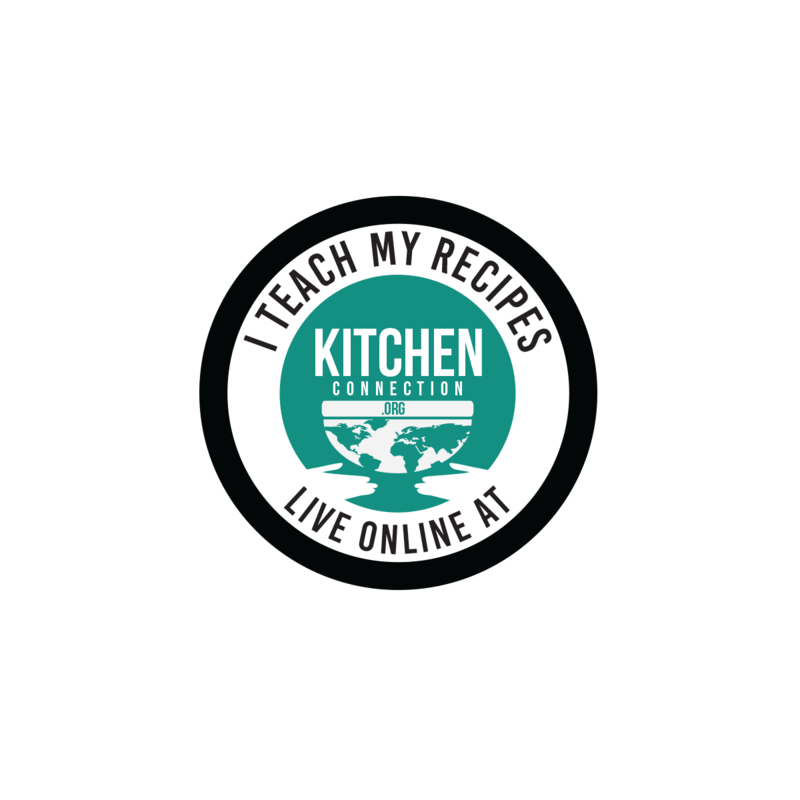 Click here for my previous tri color recipes. 1. Cut the ildies into 1 inch square cubes. We need 9 cubes. 2. 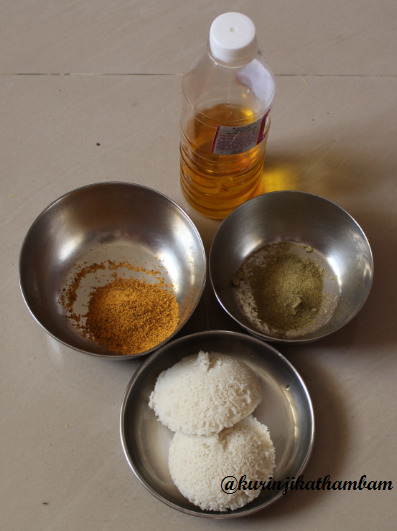 Mix 1 tbsp of oil with curry leaves idli powder. Now put 3 idli pieces with this powder mixture and mix them gently. 3. Mix another 1 tbsp of oil with idli powder. 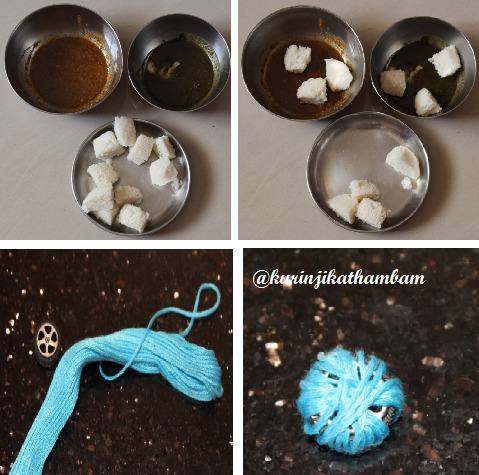 Then add 3 idli pieces with this idli powder mix and mix them well. 4. Take tooth pick, insert green color idli piece first, then normal idli piece and finally insert the orange color idli piece. 5. Roll the woolen material around round shape material for ashoka chakra. 6. Arrange them on a plate and place the the ashoka chakra at the centre of the white ildi. Now beautiful tri color idli flag is ready. delicious and artistic flag idlis.